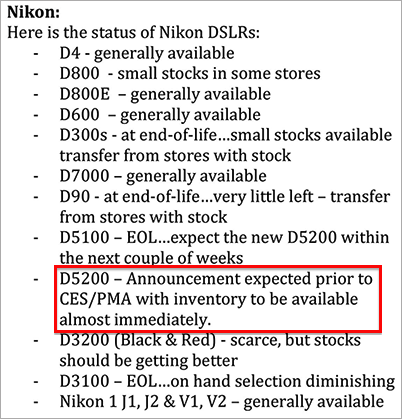 According to this screenshot, taken from a major US retailer, Nikon is expected to start shipping the D5200 in the US as early as next week. 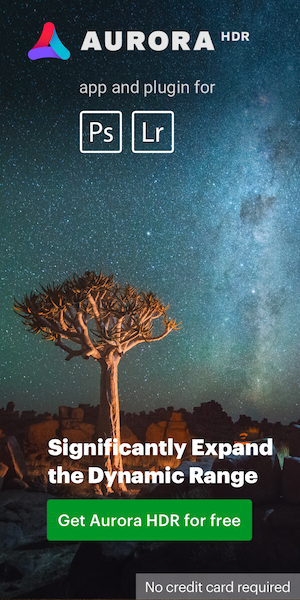 The D5200 was announced in early November in Europe, Asia and Australia, but not in North America. 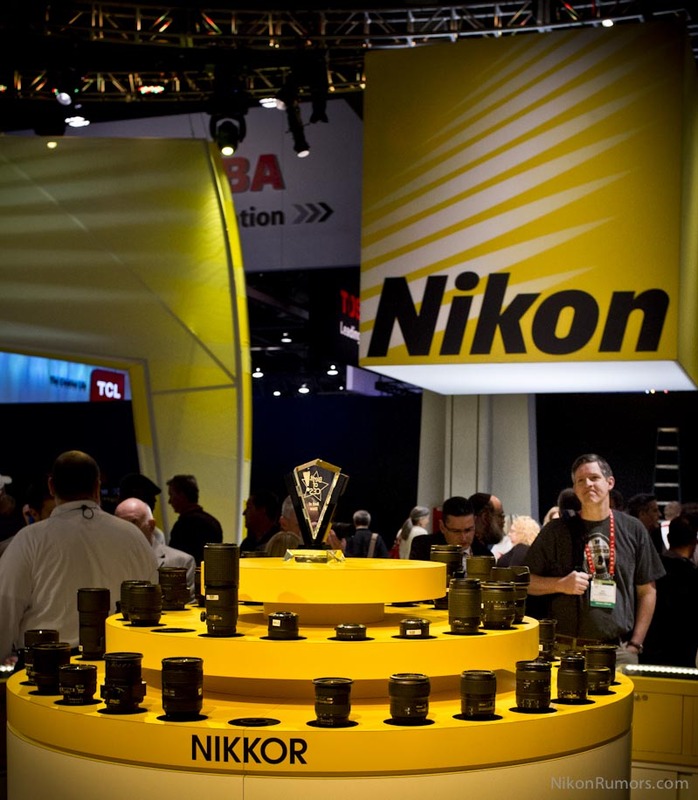 Nikon will most likely announce the D5200 in North America during the 2013 CES show (January 8-11, 2013) together with the new Nikon 1 J3 and S1 and two 1 Nikkor lenses. This year I will not be attending the show, but if you are going and would like to share some pictures from Nikon'sbooth, please contact me. For detailed CES coverage of all other manufacturers please follow PhotoRumors. This entry was posted in Nikon D5200 and tagged CES 2013. Bookmark the permalink. Trackbacks are closed, but you can post a comment.